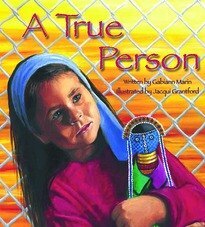 Gabiann has recently focused on writing children's books having started out in life as a script writer. 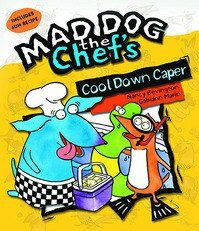 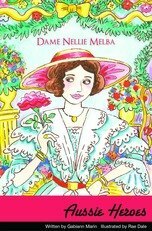 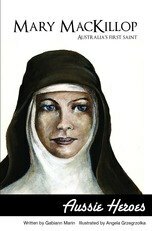 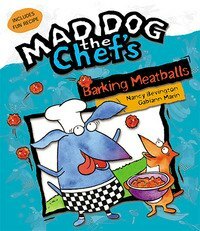 She is credited with having written the Mad Dog the Chef series for children. 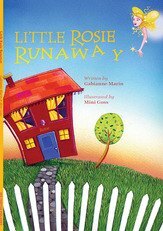 Gabiann has a quirky style which draws children in and is herself a big kid at heart.